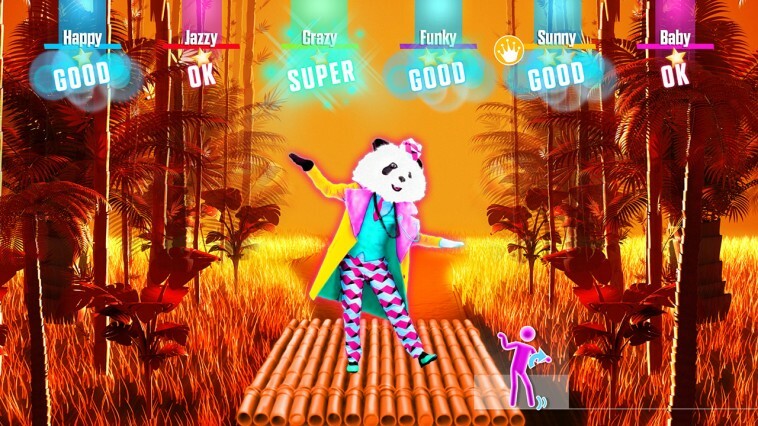 Trevor Gould already did a great review for Just Dance 2018 on the Wii U a couple weeks back (https://purenintendo.com/just-dance-2018/) but here’s a look at the Nintendo Switch version. 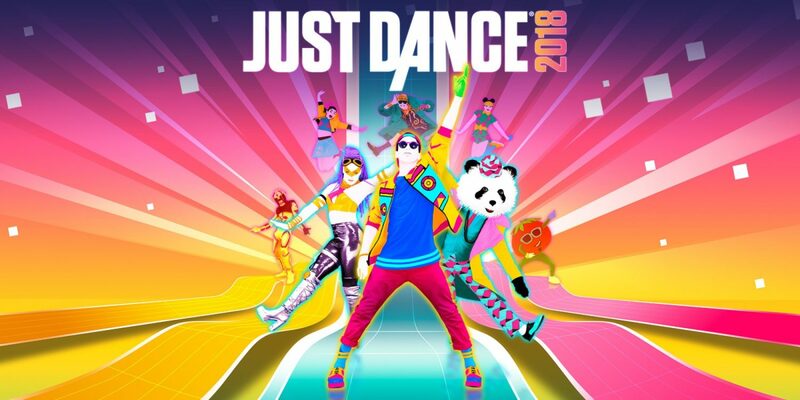 I’ll just be focusing on the Switch-specific features in Just Dance 2018 so be sure to check out Trevor’s review for more details on the game. Just Dance 2018 for the Nintendo Switch comes with 90 days of the Just Dance Unlimited service which is a nice bonus. Just Dance Unlimited features over 300 songs with new songs added each month. Getting 3 months for free with the Switch version doesn’t even require a credit card or complicated sign-up process. Another unique feature of the Switch version is the option to play songs that feature tracking for both of your hands instead of just one hand, like most of the songs. While this was a cool idea, the amount of songs to select for this mode was extremely limited. I only counted a handful of songs (4 to 6). Now some more may unlock later, but that was all I saw. These songs also didn’t look like they were based on popular songs. I’m guessing it would’ve taken a lot of work to redo all of the Just Dance songs for two-handed choreography, but it’s still a bummer. The last major Switch difference is the addition of a Mario dance song. While the visuals for the song feature a fun mix of Mario jumping into warp pipes and going through areas inspired by previous Mario games, it was a very basic song–I don’t think you’ll get much replayability from it long-term. It’s not all bad news for those interested in the Nintendo Switch version of Just Dance 2018. To me, the best reasons to own the Switch version are the portability and accessibility. Players can take the Switch anywhere they want and play Just Dance even when they don’t have a TV around. Also, the game supports Joy-Cons and smart phones, so you don’t even need to have a bunch of extra Joy-Cons to play. You can even have up to 6 players play simultaneously which is great for bigger groups.